Clubtown Paradise is the Luxurious Residential Complex Located in Rajarhat, Kolkata. 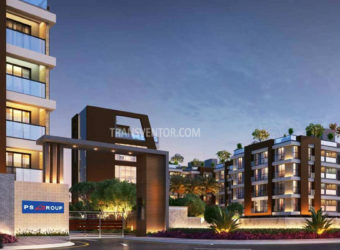 It is Developed by the Real Estate Developer Space Group. 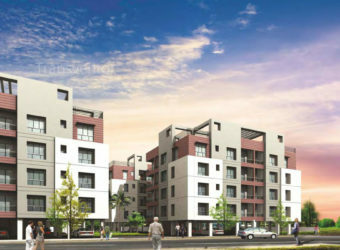 Keeping in mind the needs of modern lifestyle of residents, the project provides various amenities.. 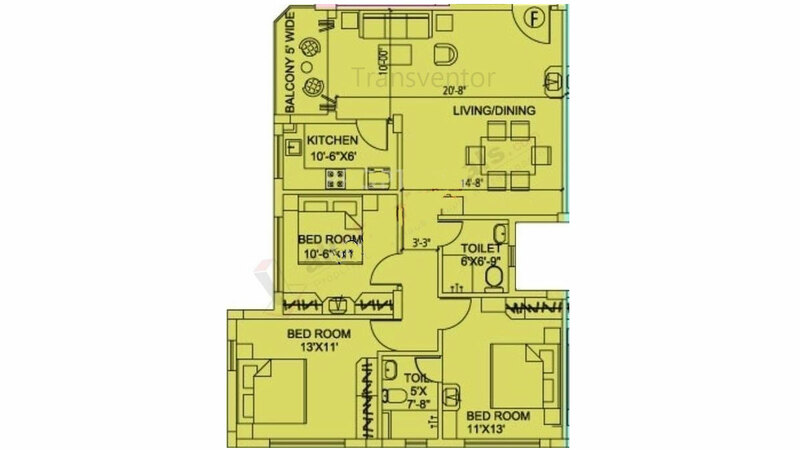 This Residential Project offers 2 BHK and 3 BHK Ready to Move Spacious Apartments .Various Schools, Colleges, Hospitals, Malls are Located in Close Vicinity to the Project. 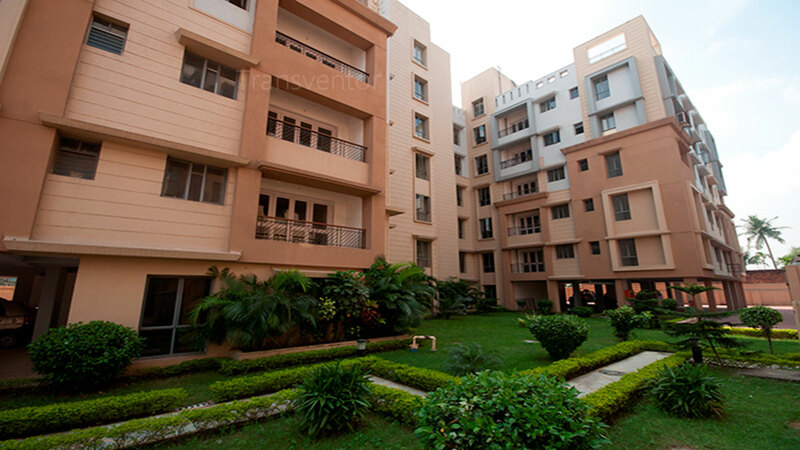 One of the Luxurious and Popular Residential Complex in Kolkata. Ready to Move Lavish Well Designed Apartments with Modern Amenties. Well Connectivity with Transport through Rail and Road. Pillar of Trust from Leading Real Estate Developer Space Group. Did not find your dream home ? Want To Buy This Property ? Connect with our property expert! Get dedicated relationship manager for your property needs. 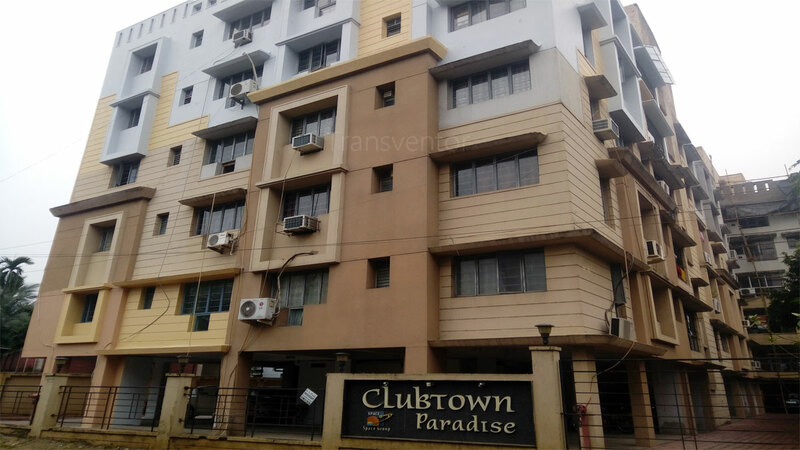 Interested to Buy Property in Clubtown Paradise ? One of our representative will contact you soon. Transventor Property Management is one of the fastest growing, professionally managed, Real Estate Marketing and Management Company in India. Supported by Strong Modern Management and well experienced, dynamic team of professionals has bought numerous accolades since inception. Disclaimer: The content is for information purposes only and does not constitute an offer to avail of any service. 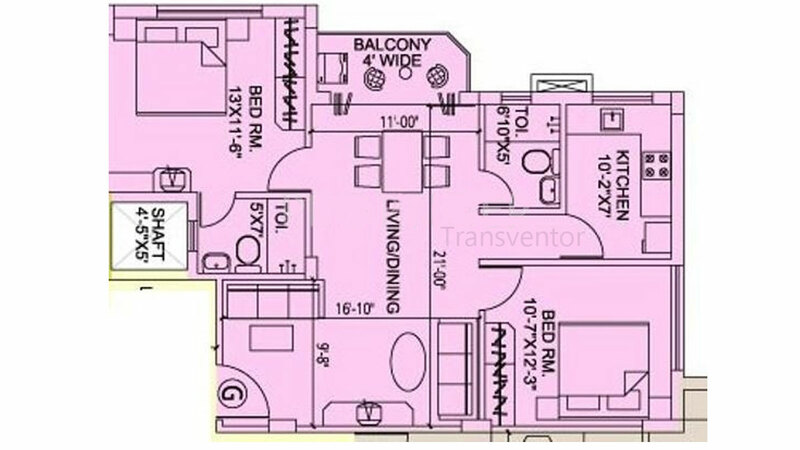 Prices mentioned are subject to change without notice and properties mentioned are subject to availability. Images for representation purpose only. This is not the official website. Website maintained by online real estate marketing company. We may also send updates to the mobile number/email id registered with us. Read More..
We are currently in the process of revising our website in accordance with the West Bengal Housing Industry Regulation Act, 2017 and the Rules made thereunder (“HIRA”), which have been brought into effect from 1st June, 2018. Interested to Buy Property in ?